Brophy Bros. is a local favorite! Offering delicious fresh seafood in a fun, lively atmosphere with beautiful views of the Ventura Harbor, Brophy Bros. is always packed with hungry, happy customers. Choose your spot to sit – the full-length bars faces Marina and offers great views, or grab a table inside or out on the patio. 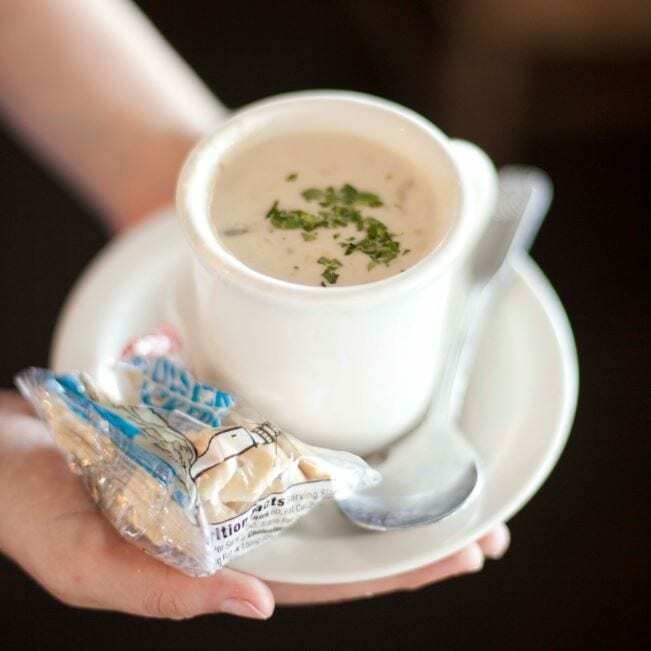 Wherever you choose to park yourselves, you’ll be thrilled by the sustainable seafood, famous clam chowder and fresh, crusty sourdough bread! Join us for Happy Hour between 3 pm – 7 pm, Monday – Friday.